The Kuruvilla's are always pleased to welcome guests to their family beach-house tucked in the coconut groves of a unique Kerala village, Kuzhupilly. 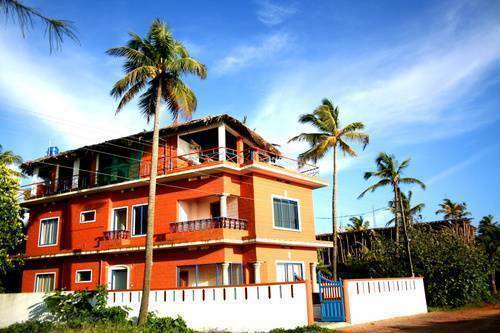 Overlooking the Arabian sea with a fabulous view of uninterrupted coastline and serene backwaters, Kuzhupilly Beach House is the place to live in, for people who would love to experience nature, backwaters, beaches, ample seafood, traditional Kerala village life, and friendly local people. An ideal place to compose your music, write poetry, spend your honey-moon or just relax while you rejuvenate yourself with a desired treatment. or just chill ! Enticing and earthy eco-friendly terracota clay bricks and tiles are used for the walls, floor, and celling of the beach house. Furniture in every room is made from coconut trees by the local carpenters and coir carpets doll up the stairways. 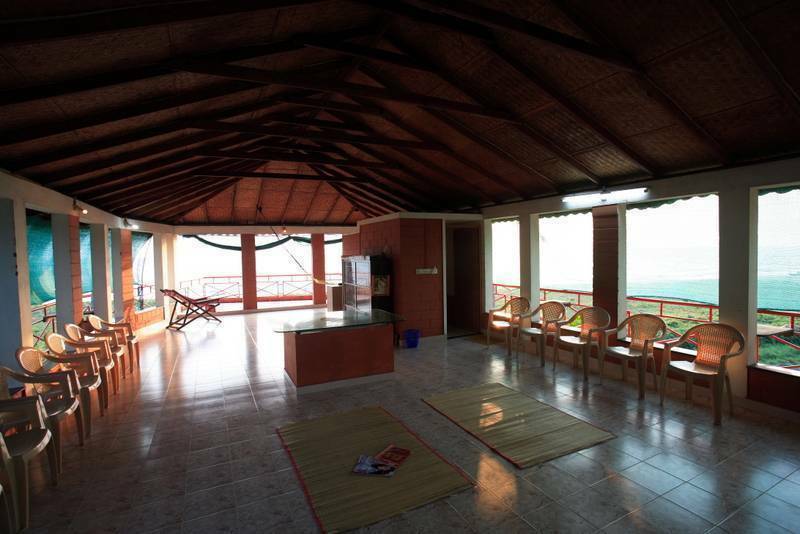 Kuzhupilly Beach House has 6 Ensuites which could accommodate 12 people comfortably. Ground floor has a common selfcatering kitchen, 3 semi detached ensuits with private entrance and a porch and an outdoor garden shower to wash your sins off ! First floor has 3 ensuits with balcony. All this blessed with 1100 sq feet palm-thached rooftop which gives a 360˚ angelic view. 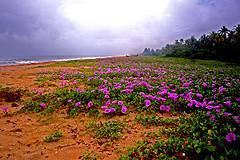 Hidden in the brow of coconut trees this place is gifted to give you a very unique view of the beautiful beach and backwaters form the same point Divine! 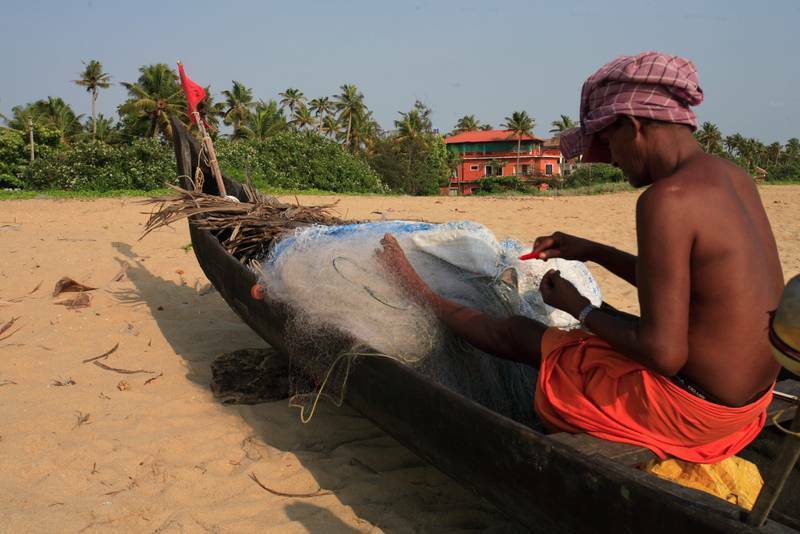 Learn any thing what the locals do from climbing up a coconut tree to cooking authetinc Kerala food. 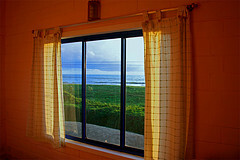 remote location, away from regular road trafic, nearest bus stop is 30 min walk through the shrimp farms and backwaters. 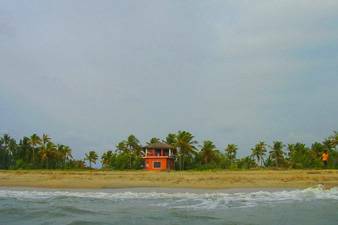 Nearest airport: The beach house is 26km from Cochin International Airport, 4.5 km down the Cherai coast and 24km away from Ernakulam.